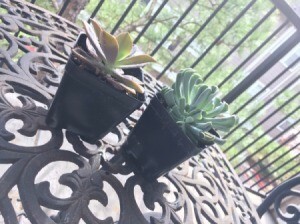 these look like Hens & Chicks to me, a very common type of succulent. It looks like some kind of cactus. I think your first one is a Hens and Chicks. So named because if you pot this in a bigger pot the larger plant (hen) will make little identical tiny offspring (the chicks). 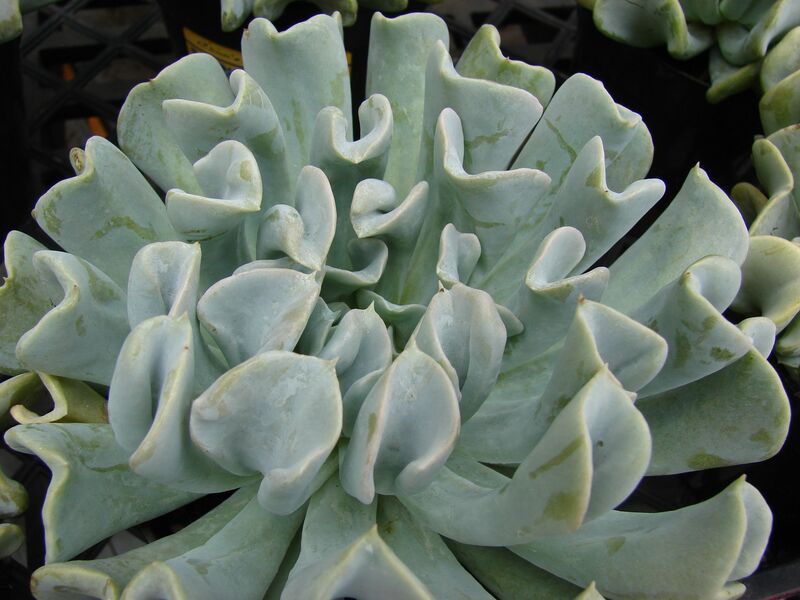 The second one is a type of Echeveria succulent known as "Topsy Turvy." 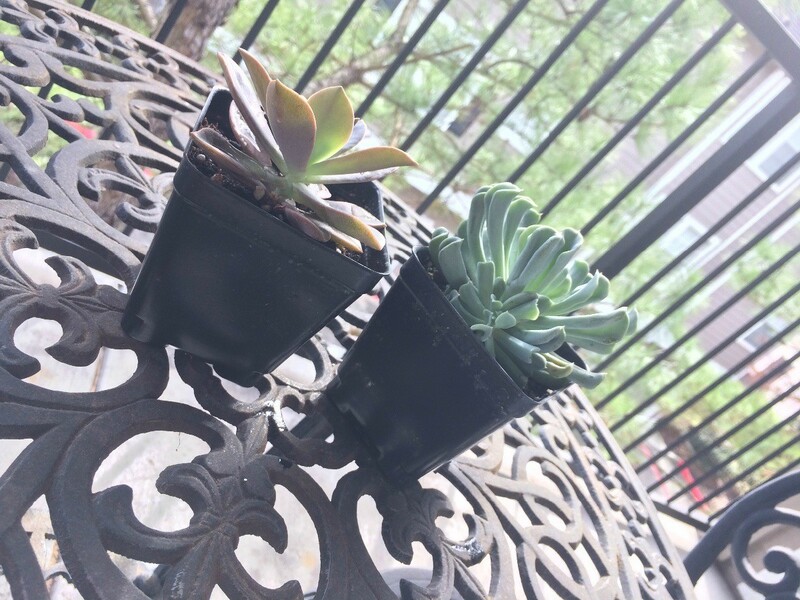 There are so many succulents and each one is sometimes just a little different.